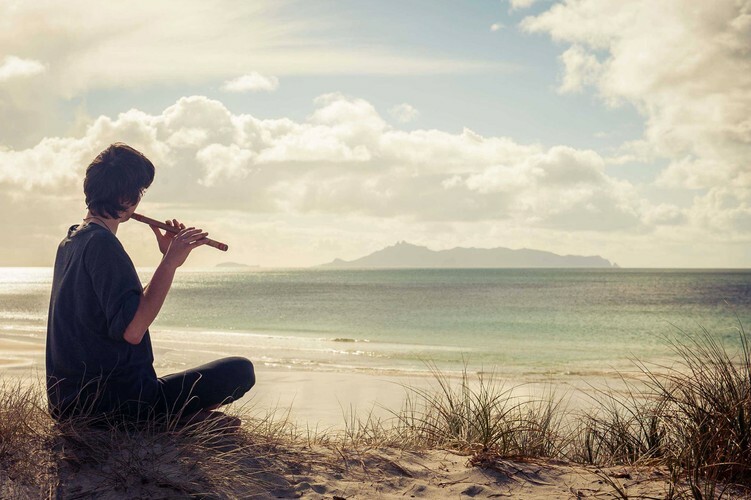 Join us in beautiful & historic Waipu, New Zealand for five days of musical discovery and fun with James Kelly (Irish fiddle), Chris Norman (flutes, small pipes), and Rennie Pearson (DADGAD guitar, flutes, whistle & chef). Boxwood New Zealand is a magical experience with very limited enrollment and small class sizes, so please register early. 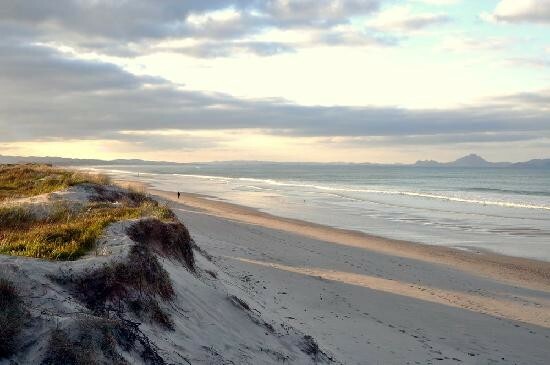 Our venue for classes, CraigDhu, is located a few miles from Waipu on a majestic headland overlooking Bream Bay; huge thanks to the Craig Family. We'll be coordinating rides from the Auckland Airport, and there are lots of lodging optons in the village of Waipu. Students attend classes daily (Friday-Tuesday.) and are encouraged to spend time with each teacher during the course of the week with the aim of discovering connections between oral traditions, expanding musical vocabulary, learning new techniques, broadening their sense of the instrument, and enabling them to find their own musical voice. The evenings will be filled with social gatherings that include excellent meals, concerts, social dancing, informal gatherings and sessions of music-making with students and teachers alike. While the week in Waipu will obviously emphasize the fiddle, flutes, whistles & pipes. students and players of all instruments at all levels – novice and experienced are welcome. Non-players too!